Oh my goodness, fantastic post! I so love this and, coming from an Indian family, relate strongly in so many areas! Achievement, good grades, obedience….And on it goes! But listening to children all the way through when they cry, encouraging them to voice their opinions and modelling respect, as well as the beautiful list of factors in your penultimate paragraph, build emotional intelligence….without this, no achievement/success is truly complete. 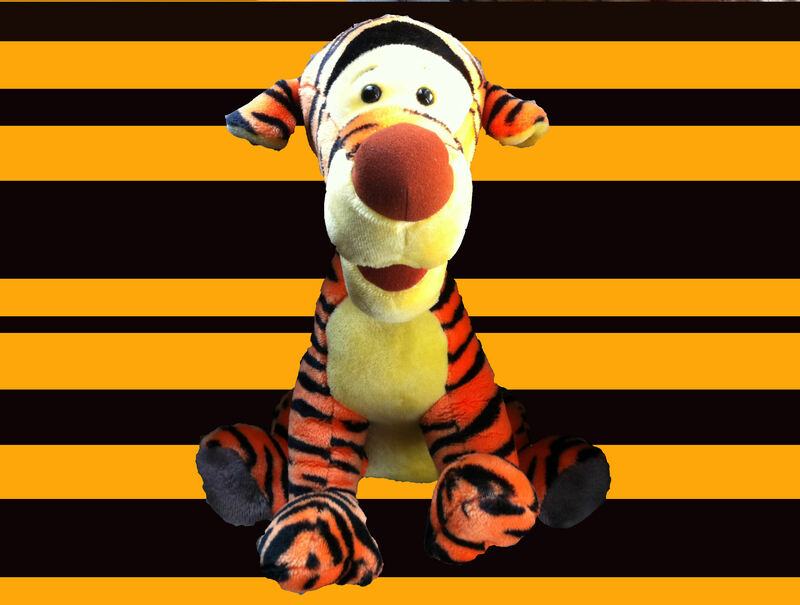 Tigger Mother, roar (and bounce) on!!! This is a really fascinating Intercultural perspective on the Tiger Mother concept. I love that you took a volcano kit on holiday with you to Italy. I believe that children generally want to learn, are equipped brilliantly to do so, and that it is a grown ups’ job to help them plug into new experiences, and to assist them in developing their knowledge and skills. I tend to think that parents should let the kids lead in their enthusiasms rather than push them hard towards a particular goal. This would prevent me from being a Tiger Mum. 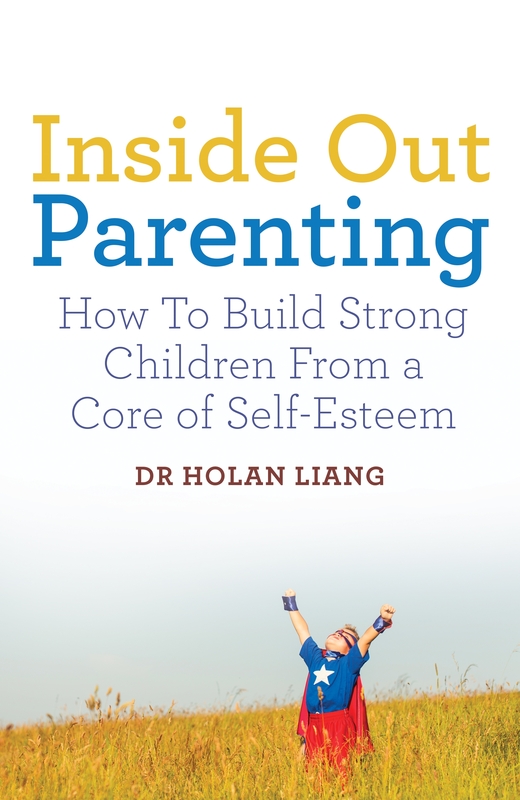 I do think that parents should really try to expand the opportunities a child is presented with where possible in ways the kid can’t necessarily see to I initiate themselves. That does involve a degree of pushing. I was very affected by teaching English in a South Korean Extracurricular school for 6-14 yr olds. The oldest children didn’t leave the school until close to midnight and had homework to complete too. They came I after regular school and studied extra English, maths, and science. The children didn’t seem to be learning past a certain point because they were exhausted. They often, understandably, lacked motivation and energy. The educational pay off of extra classes seemed to be undermined by chronic tiredness, but the parents felt they had no choice other than to push because of the intense competition for university places the kids would enter later on. I can see why the educational pressure has come about in Asian countries in this way, and I wonder if complacency about this sort if competition might be a symptom of powerful English speaking nations’ arrogance or whether we just have a different kind of contest. Perhaps our choice of traditional extracurricular activities like ballet, music, or scouts, which promote self expression or teamwork, are more fitted to our cultural demands. Anyway, pondering aside, I like the Tigger mum ethos very much. Thank you so much for your comments. Yes I agree that the norm in the East is rather extreme (I remember my mother would call me lazy doing 7 hours revision a day for my A-levels because in the East this was pretty pitiful! ), but am glad that you recognise the societal pressure rather than just feel that “Asian parents are cruel” which can be the simplistic conclusion to jump to. I do feel that parents in all cultures are just trying to respond and prepare children for the job market as they see it, and it will be interesting to see how this will change in view of increased globalisation. My view is that there will be a shift in the UK to increased emphasis on academia to keep up with the East, whilst a broadening of skill sets in the East as their confidence in the global job markets increase. The drive for grades and formal qualifications I think were required as evidence of achievement for UK immigrants who may have felt insecure in the job market. Certainly my father’s attitude and advice to me growing up was “You will be discriminated against as you are a girl and Chinese, you will have to work twice as hard as the British children, and you will have to get the grades to prove you are able”, I’m hoping that this no longer applies, and am now in the privileged position of being able to be more relaxed with my own children, and as you say, go along with their interests. Interestingly my husband’s white South African upbringing was even more relaxed in terms of academic pressure due to the fact that by virtue of being white in apartheid South Africa, your future job was almost guaranteed. Thus Darwin and human adaptation of behaviour to environment strikes again! Thanks Seo, it would be great if you could follow by email as I am trying to build up numbers. If you click the blue “follow by email” button on the top right of the post it should hopefully let you put your email in (it might try to encourage you to join wordpress but this is not necessary). Then it will send you an email which you have to confirm that you want to follow, then you’ll get all my posts by email. Hurray! Thanks again! Fantastic post, I agree wholeheartedly, especially how tiger parenting is becoming more common as economic competition has increased. I remember when I was in school and very serious about my school work, my well-off lazy classmates often accused me of being “too serious” about academics, but the point was that I had to be serious to rise up, whereas they could be comfortable of their future inheritance and could relax. I sometimes find it still happens that posh and rich parents in England look down on immigrant tiger parents and tell them they are harming their children, but sometimes I wonder if they are just worried that their own children won’t keep up in the future. I am interested in those UK earnings statistics you cite. Could it be that it shows earnings are lower overall for ethnic Chinese in the UK, not specifically among the very young generation? Does it show gap by age group? My guess is actually that overall earnings may still be low because overall the Chinese immigrants here in the first generation might have lower skilled job (small business owners and the like), whereas in my experience most of those who excel in the GCSEs and A-Levels move on to professional jobs and I would expect them to have higher earnings than average. Would be interesting to see the details. Thanks. Yes, you are probably right about the generational effect on earnings. What would be interesting would be to see the earnings by ethnicity and formal qualification. I would be interested to know the statistics for earnings for like for like graduates of different ethnicity, the hypothesis being that White British Male still gets you further – see my post on “Confessions of an Oxbridge BME female”. I suppose that my argument here is that the more senior you get, the more networking matters, and I think that some tiger parents do not emphasize this skill set enough even though it is critical. I’m sure you are right and that much heat comes from feeling threatened! Thanks for visiting my site and taking the time to comment. If you like what you read, please subscribe by email or follow me (shrinkgrowskids) on Facebook! These days there’s one MORE realm of competition too: automated robots and software algorithms that are becoming more and more affordable for employers. Everyone, obviously robots and software won’t compete with your children for spots at top universities, but the people who sell robots and software will compete with your children (even the ones who graduate from top universities) to meet the demand for the labor that robots and software can do – and remember, robots and software don’t have minimum wages and don’t even need to afford food and shelter to keep working. “…In the past, new technologies have tended to create more jobs than they have destroyed. As a consequence, despite populations increasing across the world, most of us still manage to find employment. But it’s much less certain that this will be true for the information revolution currently underway. https://www.theonion.com/secretary-of-labor-assures-nation-there-still-plenty-of-1819578194 is satire that’s on point enough to work well. ” half the children in the class are European, sent to learn mandarin at age <4 years to enable them to be “competitive” in the future jobs market. " I actually love this. They're giving their children the chance to learn more languages at the BEST time of life to learn languages! It's not like the old tradition of saving foreign languages for right AFTER that critical period of brain development stops and then teaching the languages through purely academic courses and exams. For that matter, how many of these people want grandchildren? Back in the days and places of arranged and even forced marriage, your son’s math scores might have won over your future daughter-in-law’s parents no matter if he made eye contact with her or not. Now, your son has to attract your future-daughter-in-law himself, and she doesn’t have to spread her legs for his math scores no matter if he makes eye contact with her or not.